The Southern Tide team, from designers to affiliates, use sales data to "keep customers excited." A rapidly growing omnichannel retail brand embraces brick and mortar retail. Reports of the so-called “retail apocalypse” serve as great clickbait, but when you look at the numbers, it’s suspicious. For example, statistics show that in 2017, for every store closing, there were 1.4 new stores opening. And North Carolina-turned-national apparel retailer Southern Tide is enthusiastically contributing to that statistic. With just three locations to their name before the start of 2017, they now boast 12, with four more on the way. 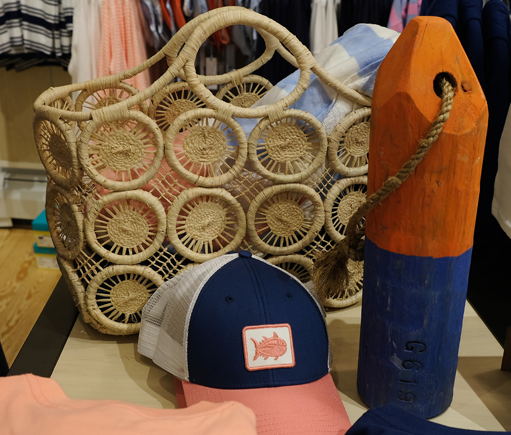 Moreover, their wholesale business—already with a footprint in over 850 specialty and department stores—continues to grow alongside the Southern Tide-branded boutiques. With aggressive growth plans, the executive team needed a scalable retail management system that would support their rapid expansion and grow with them — offering real-time visibility to all stores in one place, as well as the ability to power their Signature Stores, moving them into the profitability zone as soon as possible. Prior to implementing Springboard Retail in their Signature Stores, all design and manufacturing decisions were made based on their wholesale sales reports, which offered no clarity as to how product actually performed with customers once it hit the store floor. Lacking visibility into their in-store data, they were getting “false positives”— believing that, say, yellow shorts, white dresses, pink button downs would perform well this year, based on last year’s strong wholesale orders. What they were missing was insight into whether or not those shorts, dresses and button downs actually resonated with shoppers at the store level. And, if they weren’t performing, they were failing to predict that buyers’ orders would change next season, leaving the corporate team with too much or too little inventory already in production. 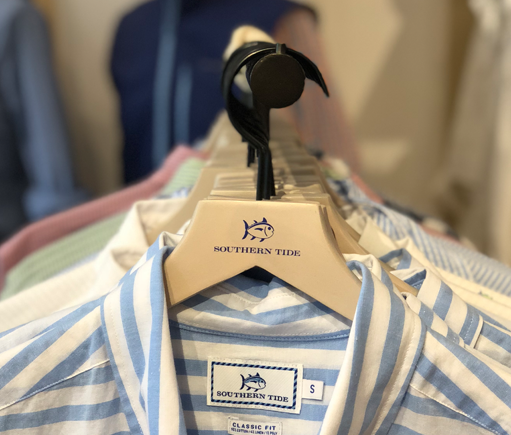 Southern Tide knew that to plan inventory effectively and grow profitably, they could no longer rely on anecdotal evidence and skewed wholesale sales reports to inform all of their design and manufacturing decisions. More so, as the brand expands to new regions, the team has had to address the fact that what sells well in Kiawah Island, South Carolina may not perform in Westport, Connecticut. 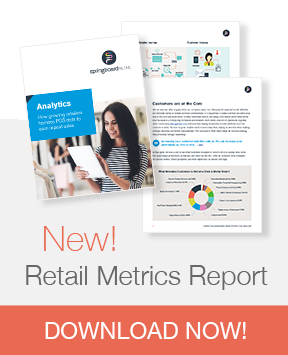 The ability to track inventory, sell-through, margin, and other sales metrics across the diverse stores was non-negotiable. 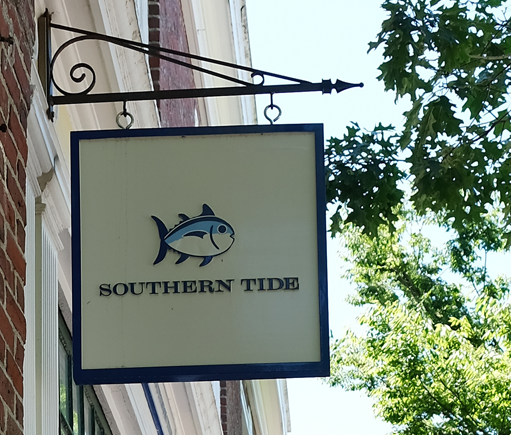 Ultimately, Southern Tide chose Springboard Retail to power their business, serving as the point of sale and inventory management system for all of their affiliates, as well as the point of truth for the corporate and design teams. They use a built-in API that allows them to see product successes and challenges at the store level, aggregately and regionally. Headquarters isn’t alone in seeing growth post the implementation of Springboard. 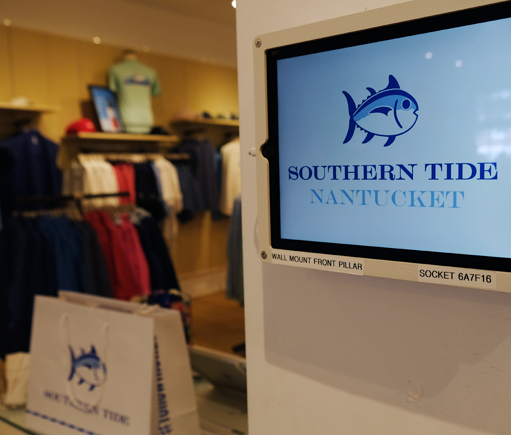 Southern Tide’s Signatures Stores are using the software’s robust features to increase sales, margin, traffic and efficiency: Running daily reports to identify top and poor performers, so they can move the inventory to maximize sales. Tracking traffic and conversions to improve staffing efficiencies. Collecting customer data to proactively reach out about new arrivals, events, and foster those relationships. As a business development manager to her affiliates, Hill can view their dashboards in real time—from anywhere—allowing her to offer insight on any of the above.